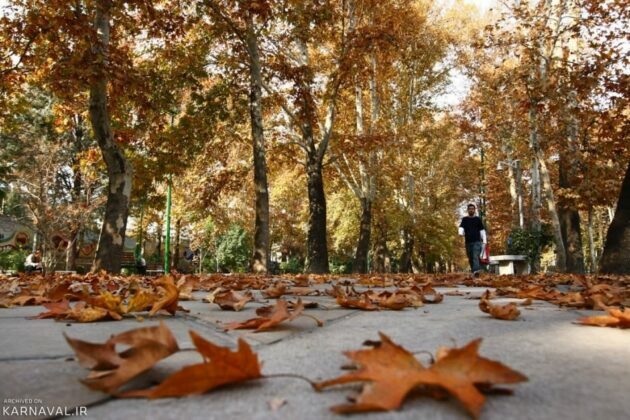 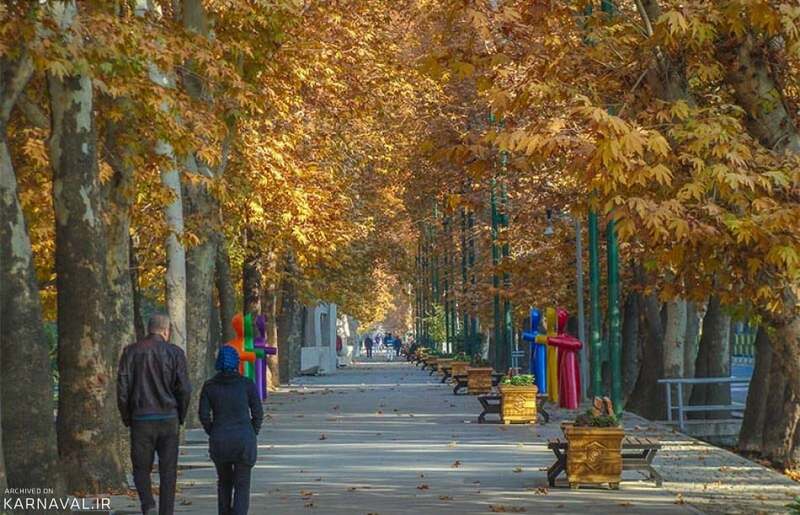 The colourful autumn of the Iranian capital provides tourists and citizens with a chance to go for a walk in the streets of Tehran. 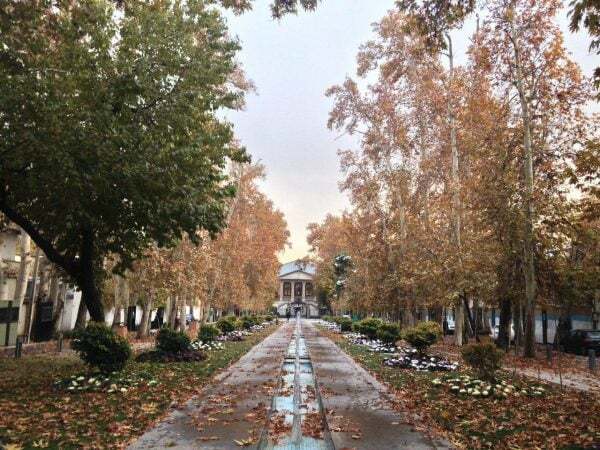 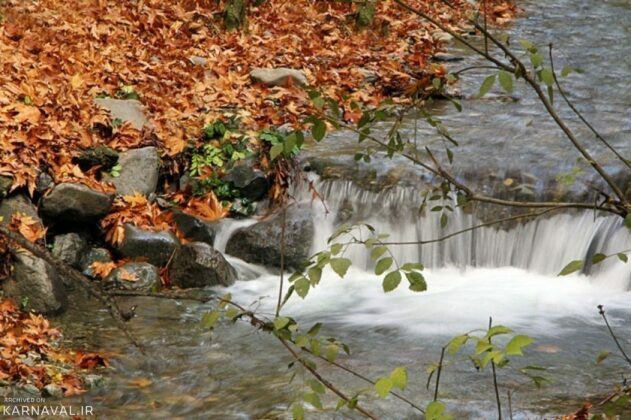 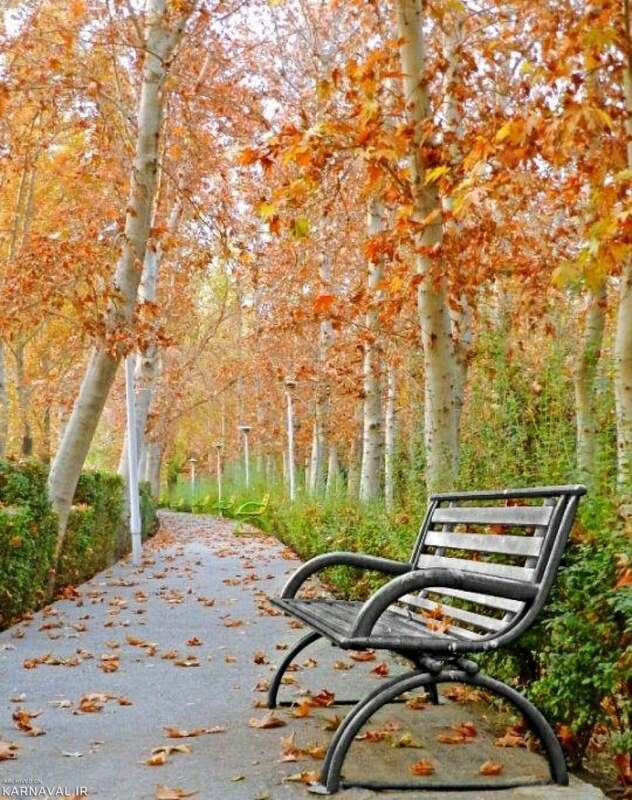 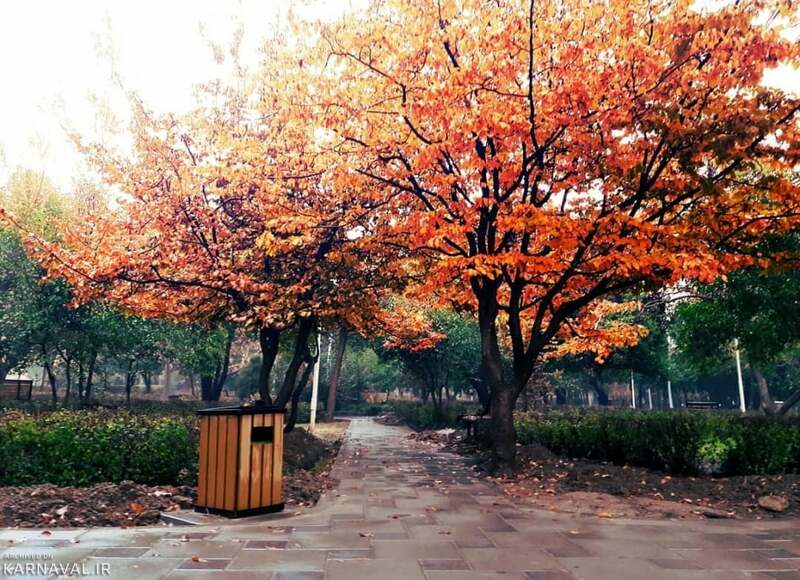 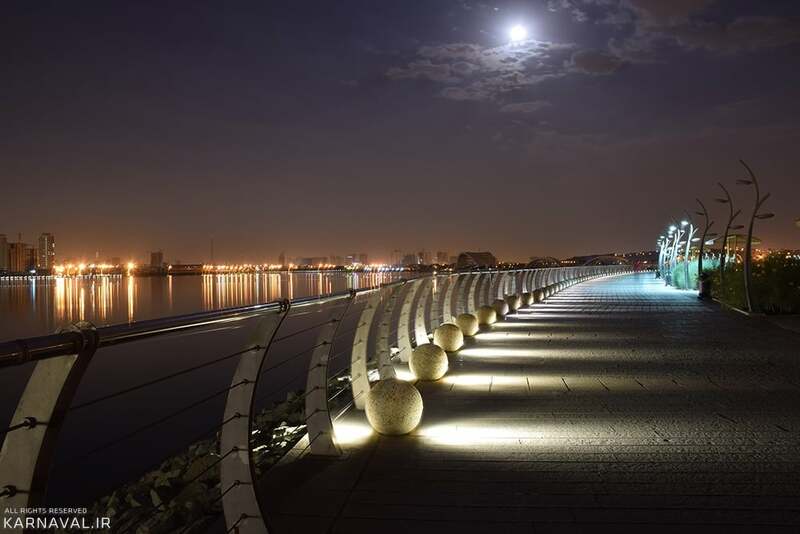 Valiasr Street, Jamshidiyeh Park, Mellat Park, Chitgar Lake, 30 Tir Street, Water and Fire Park, Niavaran Cultural-Historical Complex and many others are among the most attractive sites for an autumn walk. 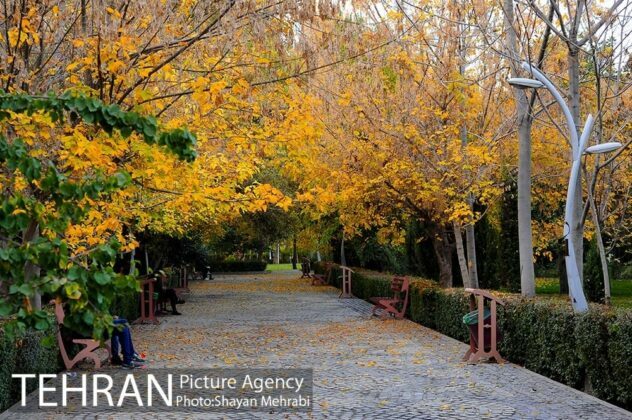 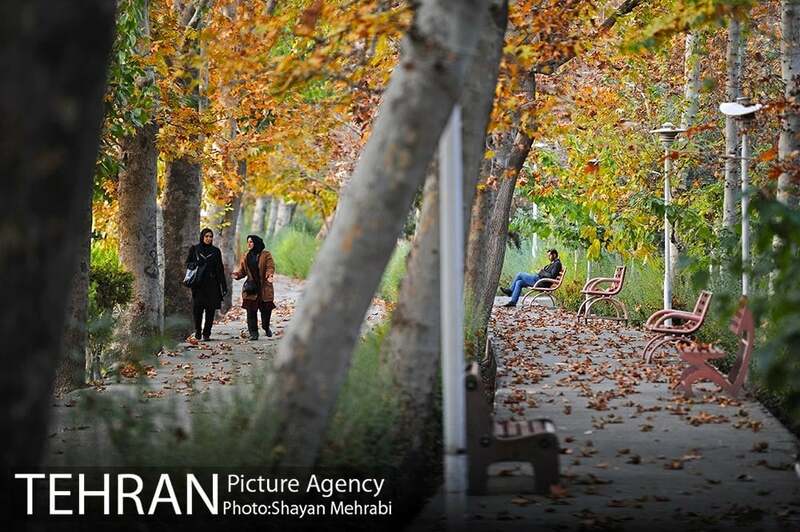 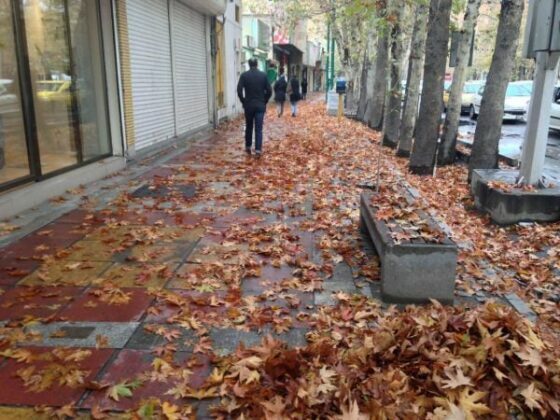 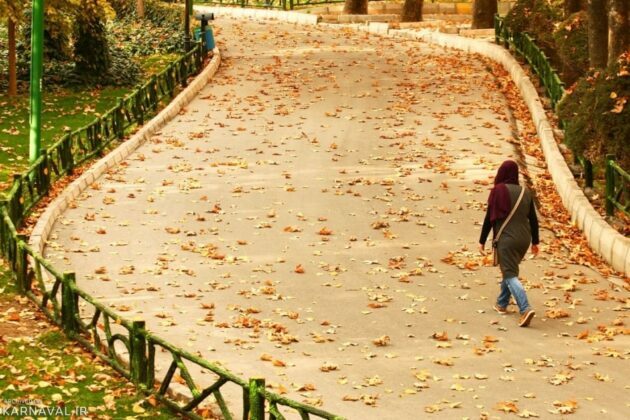 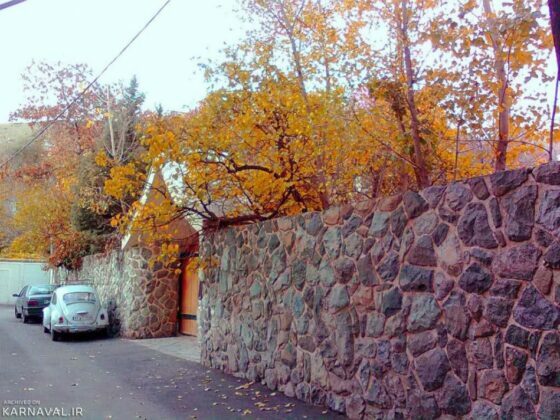 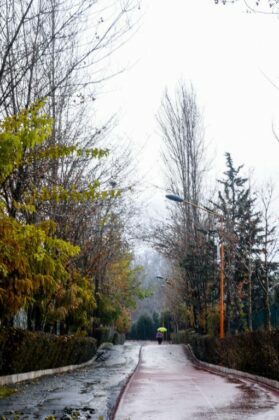 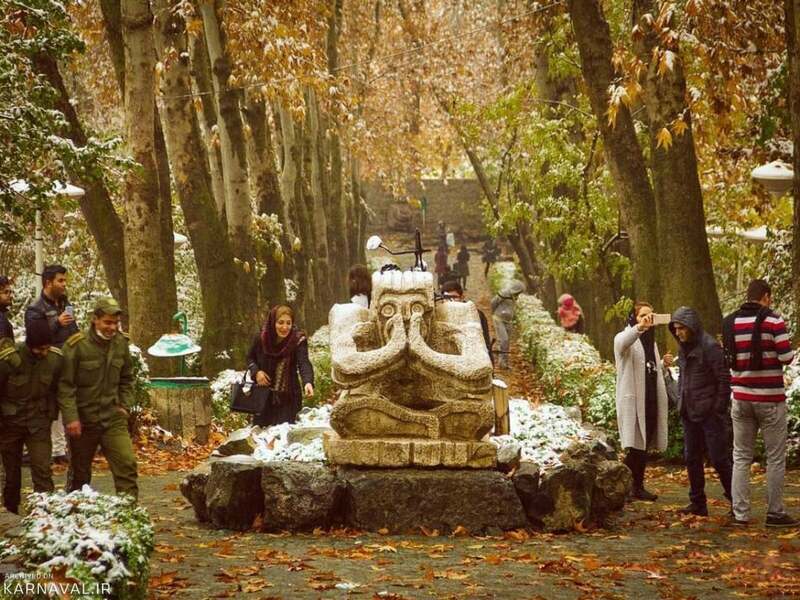 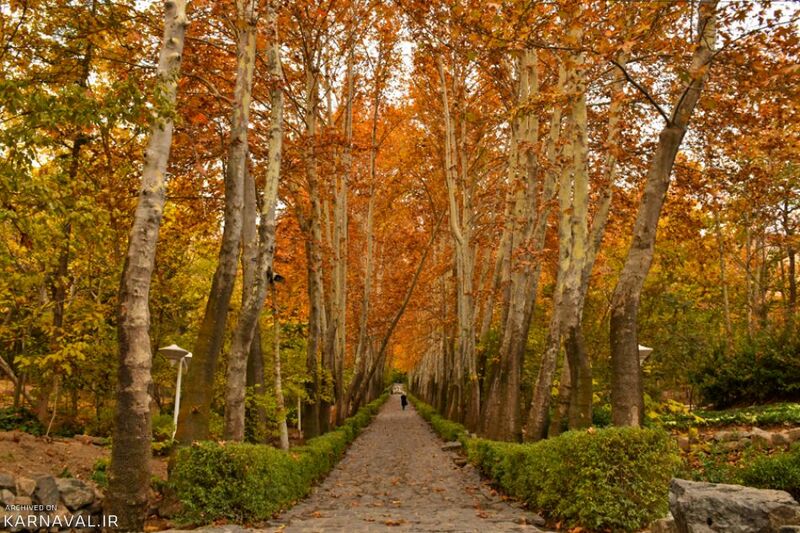 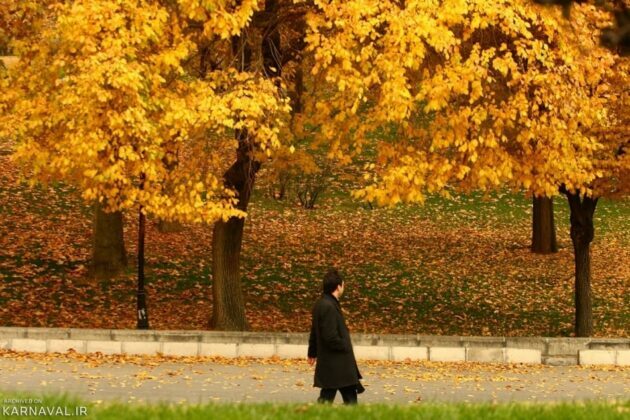 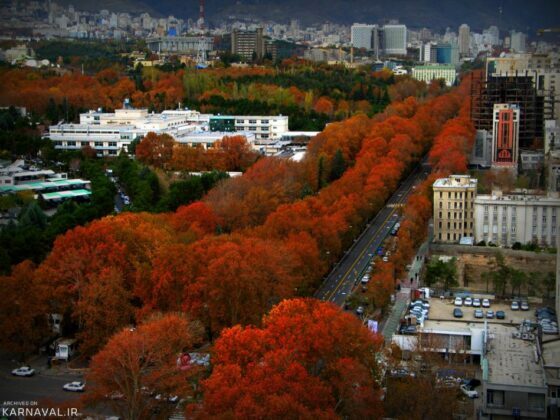 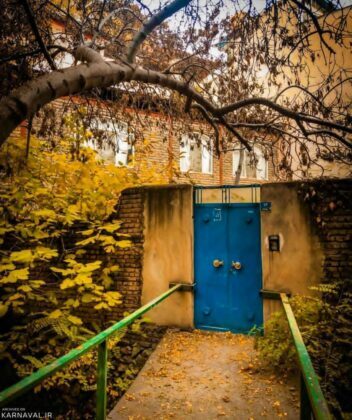 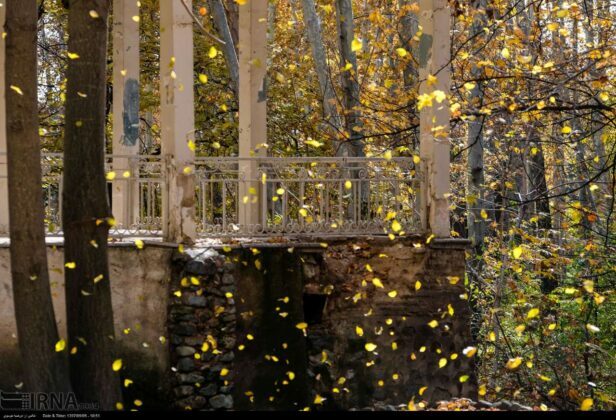 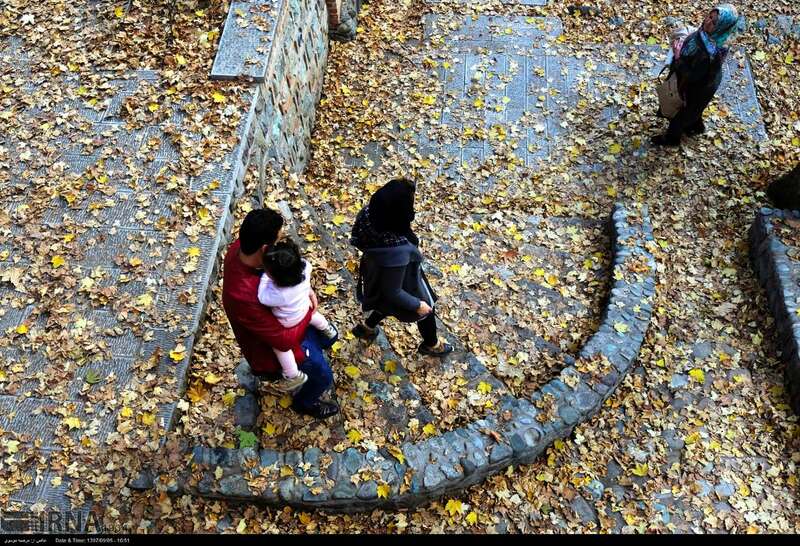 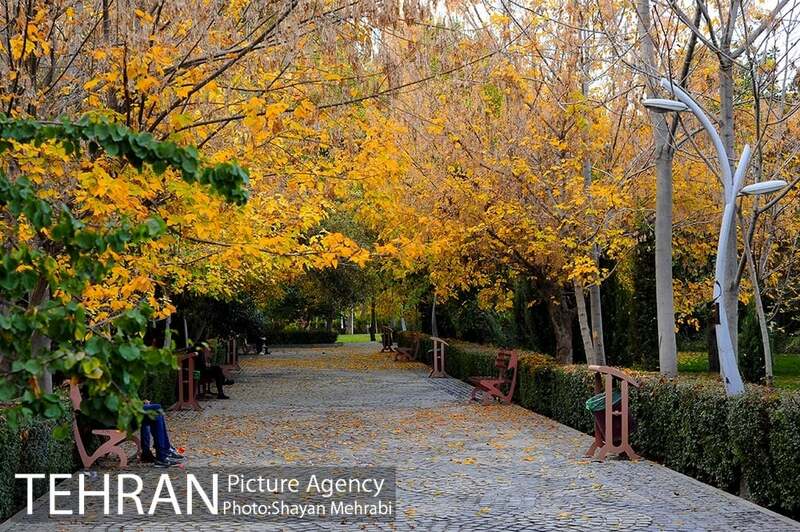 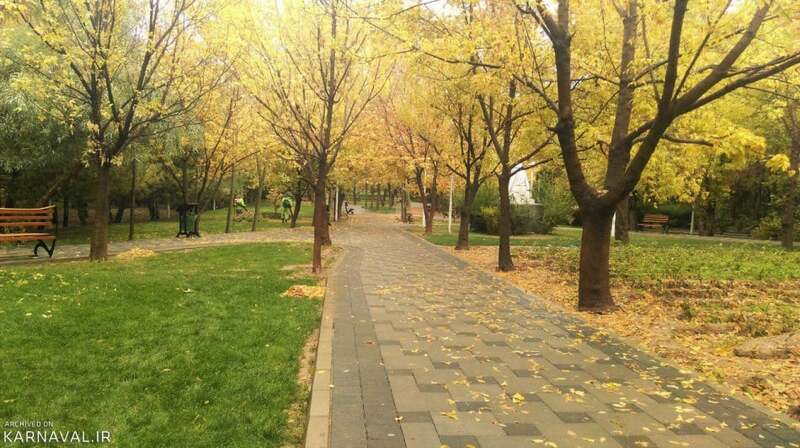 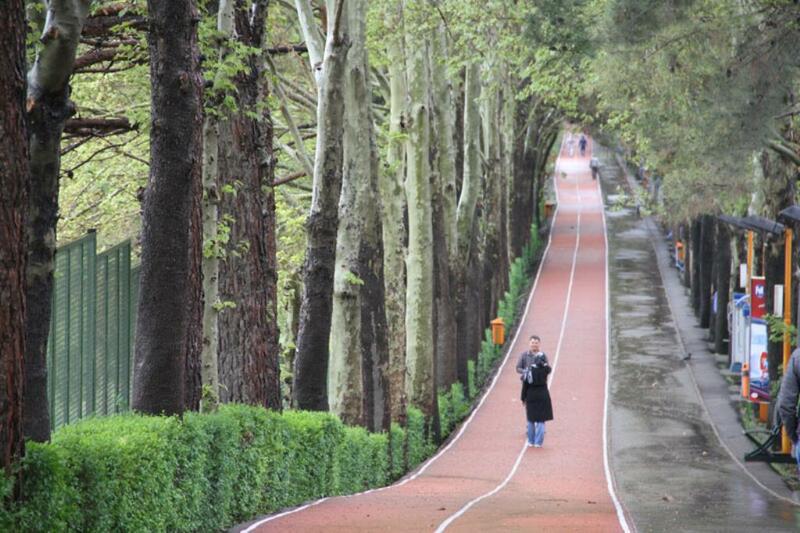 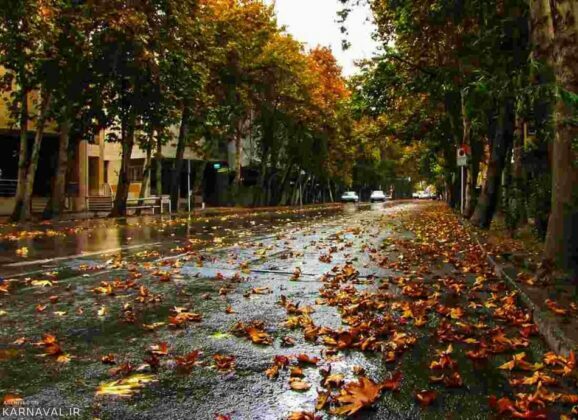 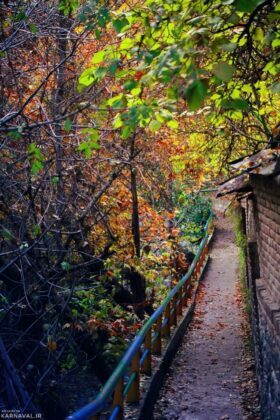 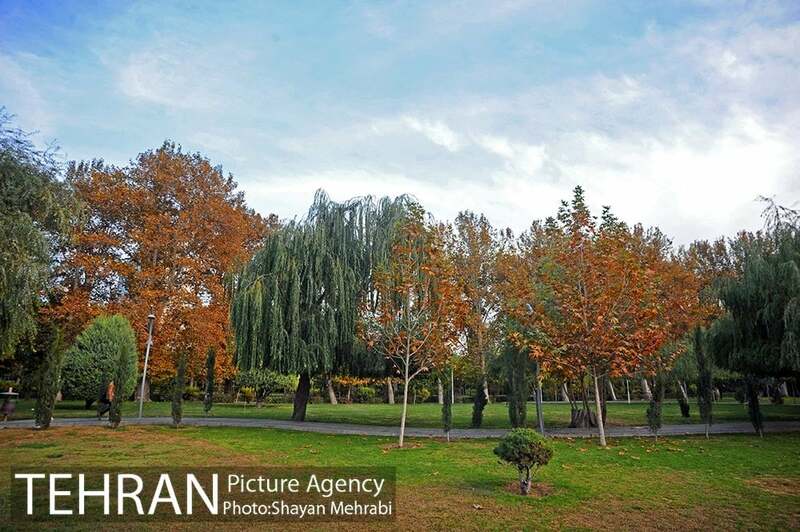 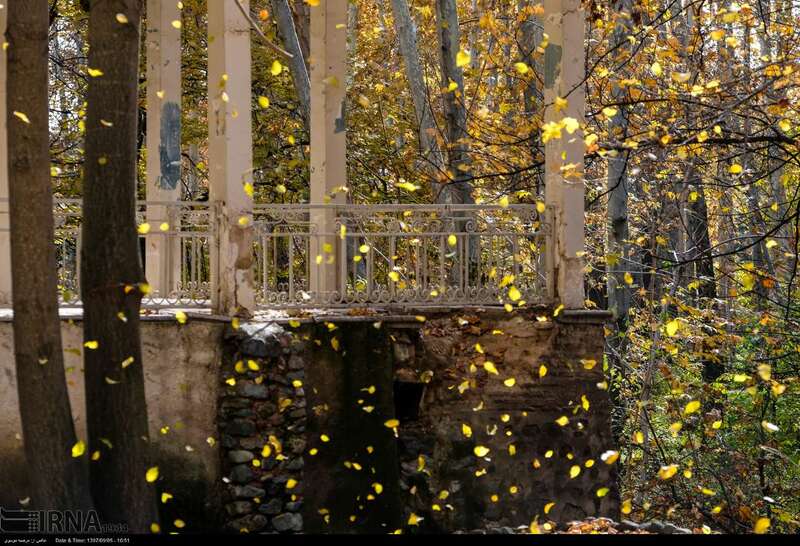 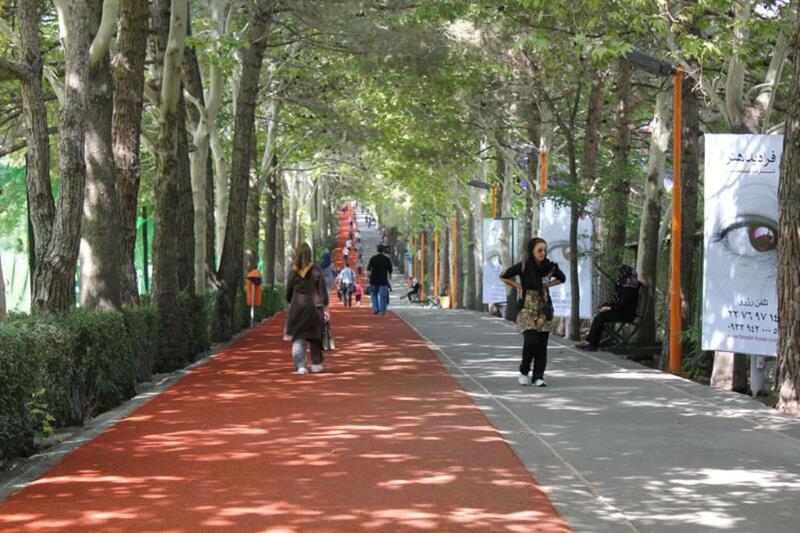 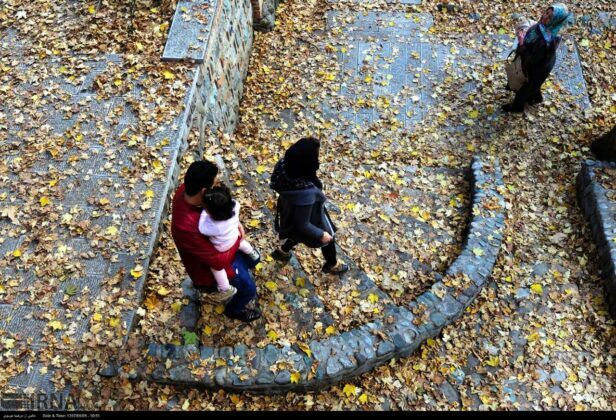 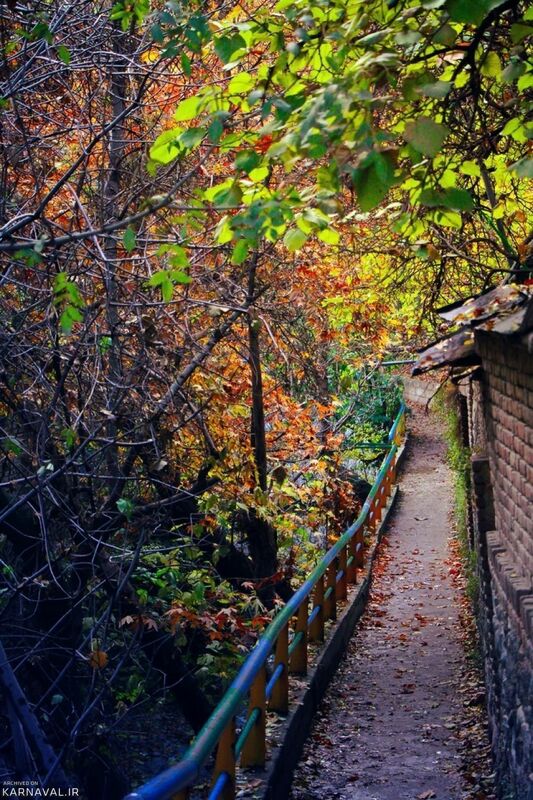 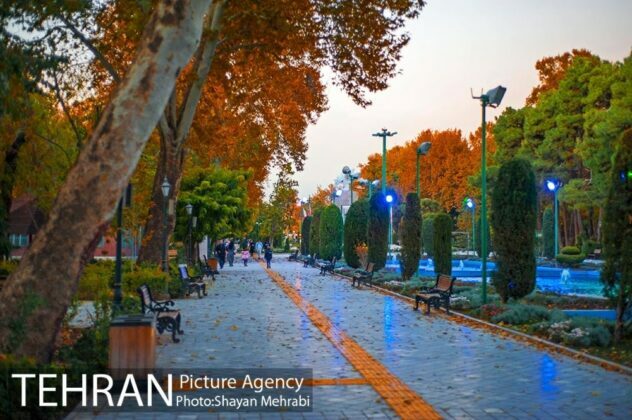 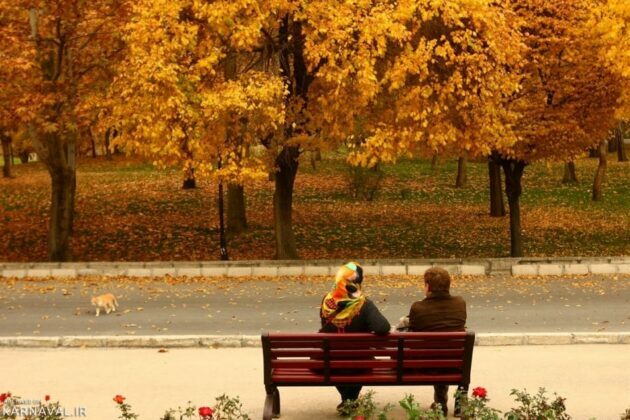 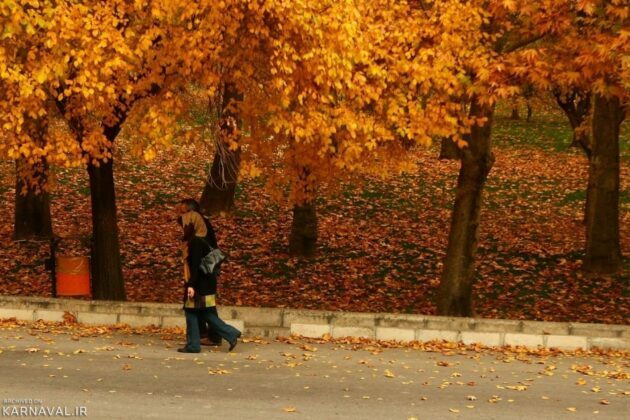 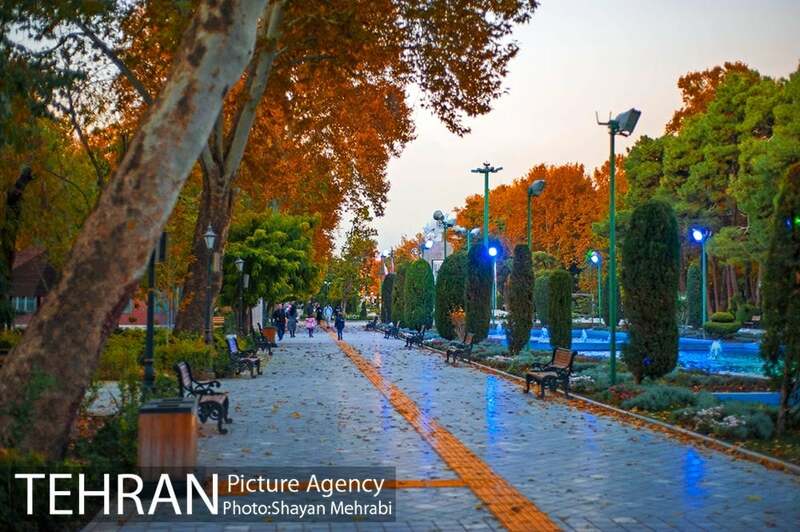 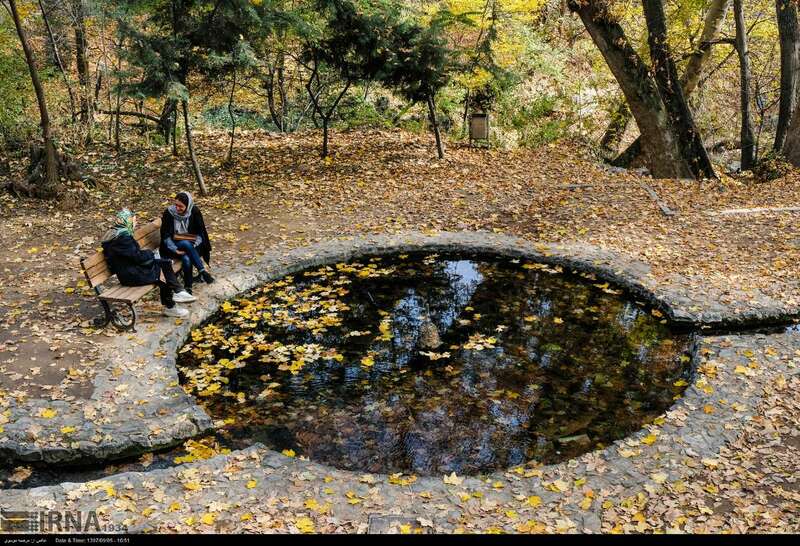 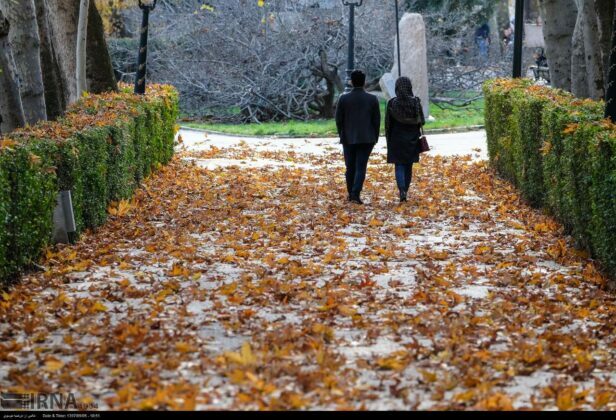 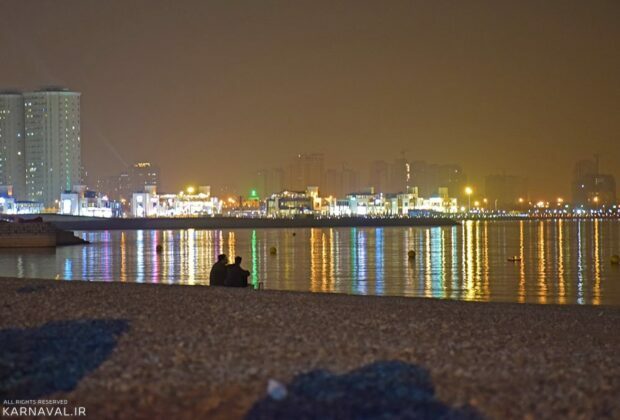 Below, you can see photos of the sites where the residents of Tehran usually go for a walk, especially in autumn. 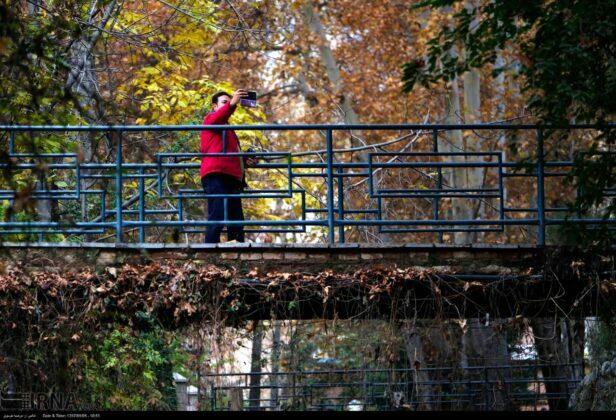 The photos have been taken from various news agencies. Valiasr Street with a length of 17.9 km is the longest street in Iran and the whole Middle East. The old plane trees along the two sides of the street are among its main attractions for tourists. 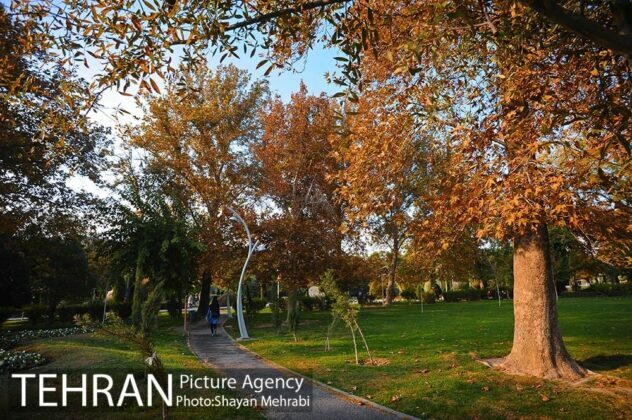 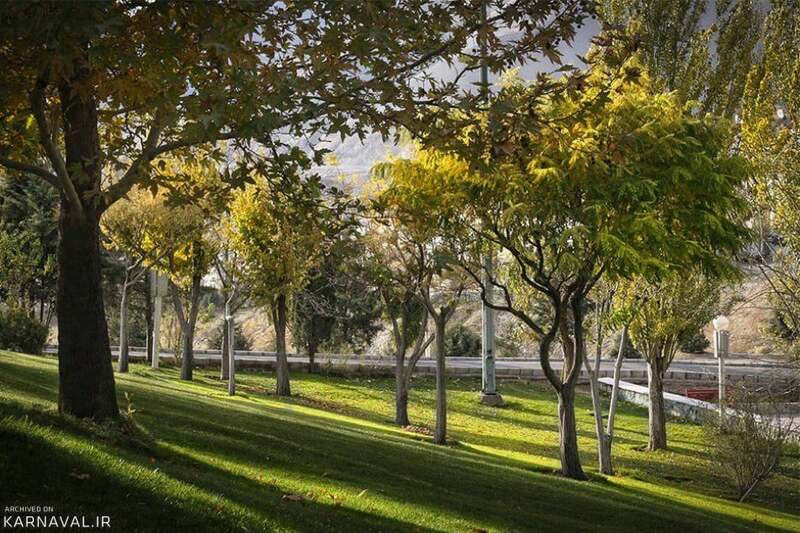 Laleh Park was established in 1966 at the request of the then Queen of Iran Farah Pahlavi. The fountains, streams and the tall trees of the park have given it a special perspective. 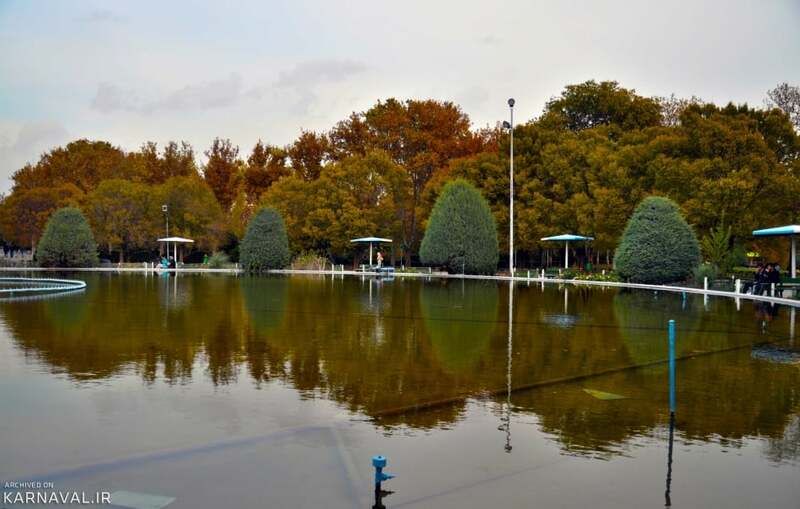 There are various plant species in the park including plane, acacia, and pine. 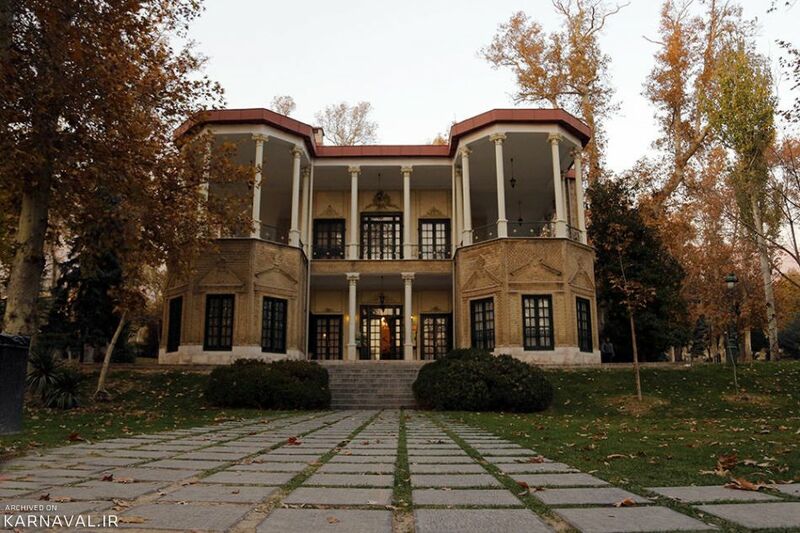 Ferdows Garden is one of the historical and splendid houses in Shemiranat region in northern Tehran. 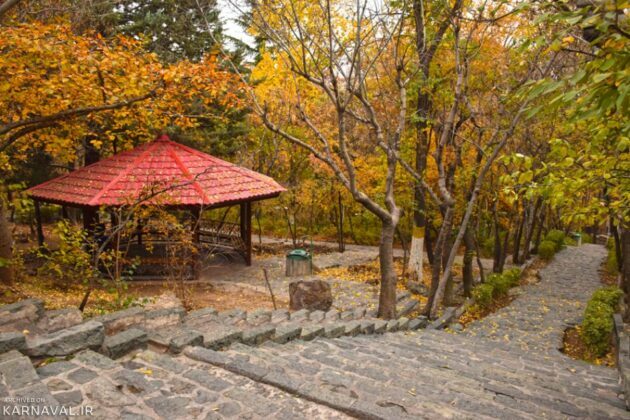 It is now located in an old neighbourhood of the same name. 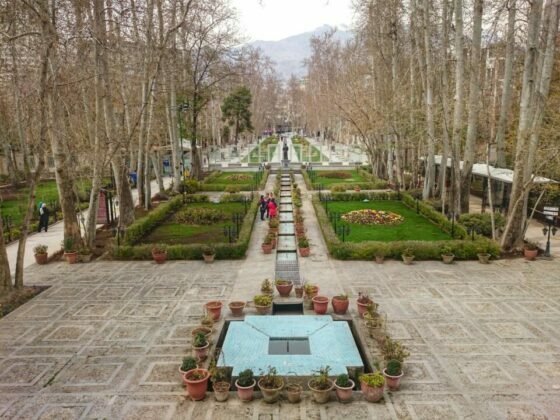 Ferdows Garden is one of the quietest cultural sites in Tehran and an ideal one for visiting when taking a tour of Tehran. 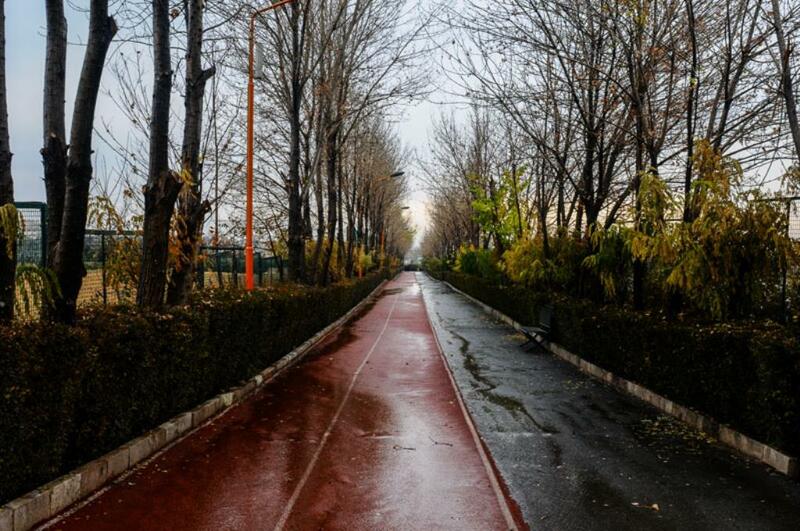 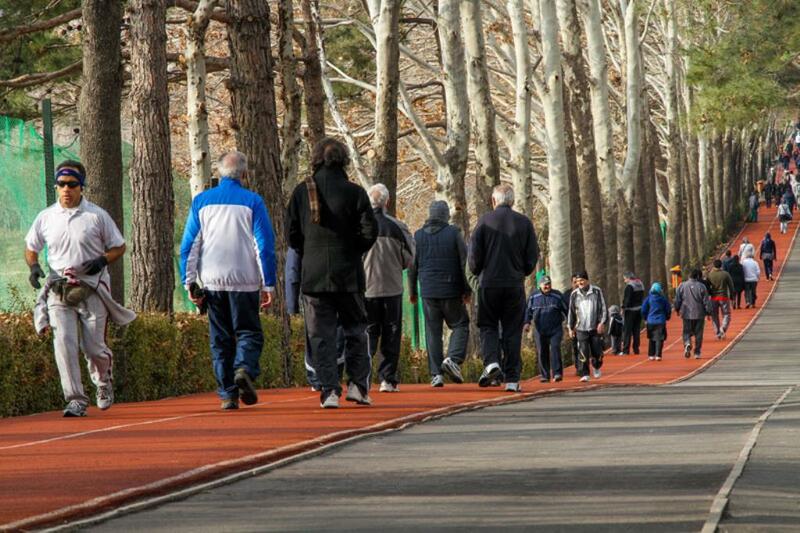 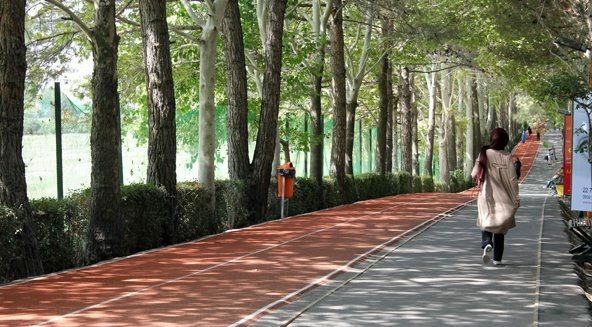 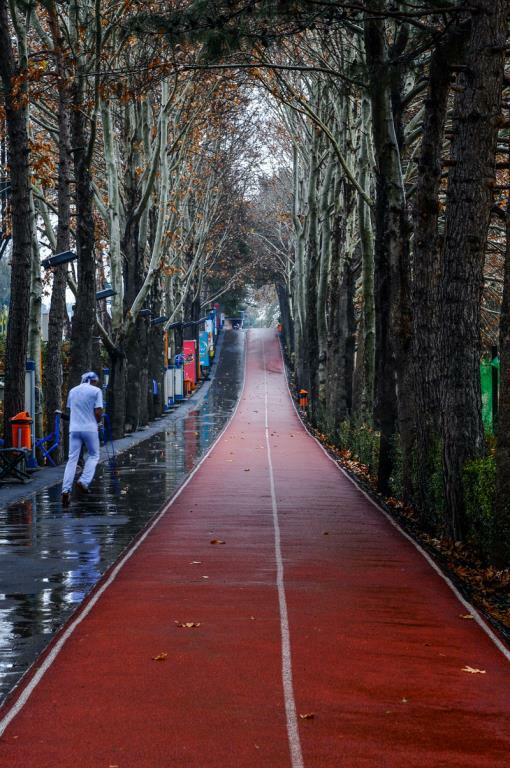 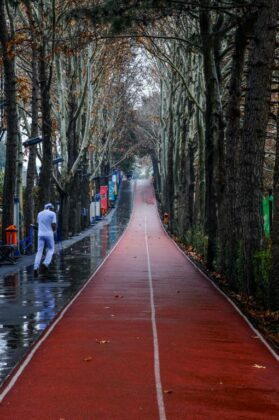 Health Road is a part of the Enqelab Sport Complex in northern Tehran. It is 3,000 metres long and has nice perspectives, golf course and a green tunnel. The road is flanked by tall trees and various fountains and streams. 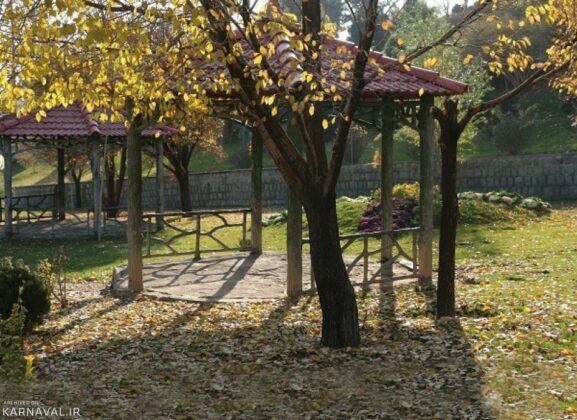 The presence of a buffet in a place overlooking the golf course is among other attractions of the splendid road. 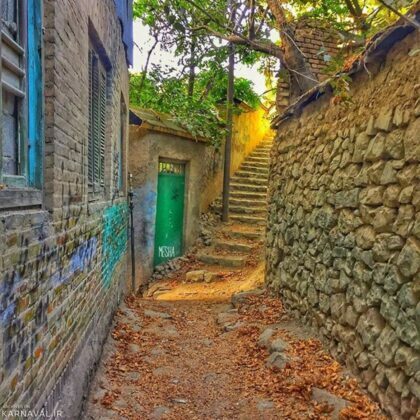 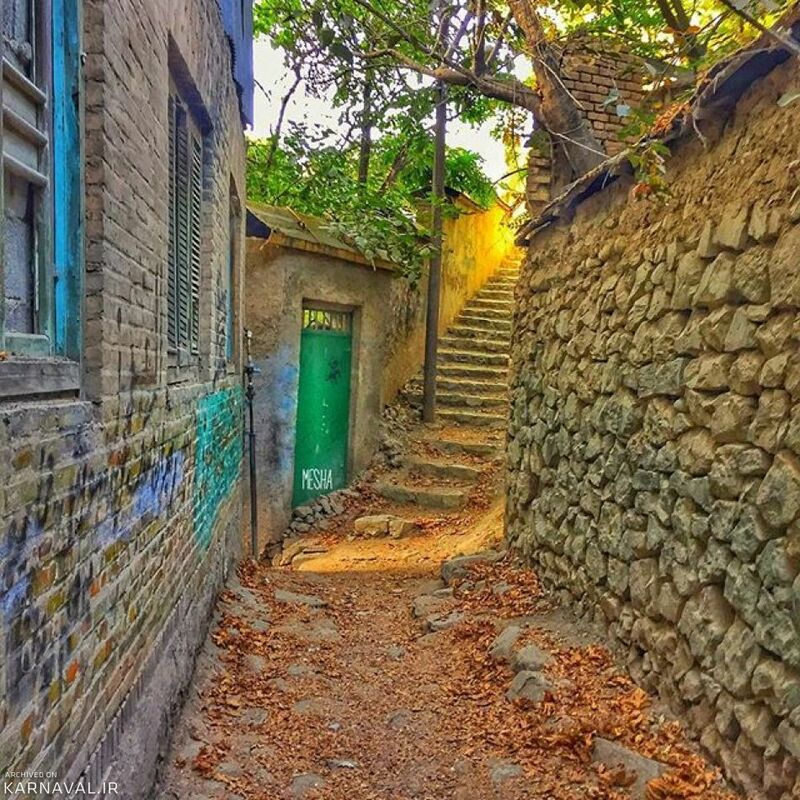 Darakeh is one of the oldest neighbourhoods of Tehran, and one of the most popular sites for walking and mountaineering. Parvaz Park is located in northwestern Tehran. 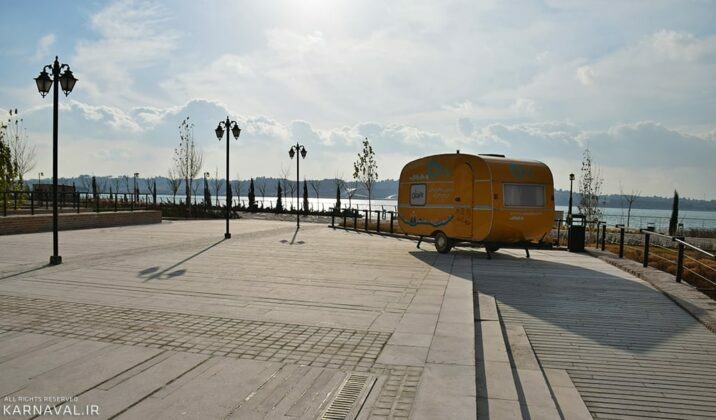 The park provides its visitors with a 360 grade perspective of the whole city thanks to its geographical position. 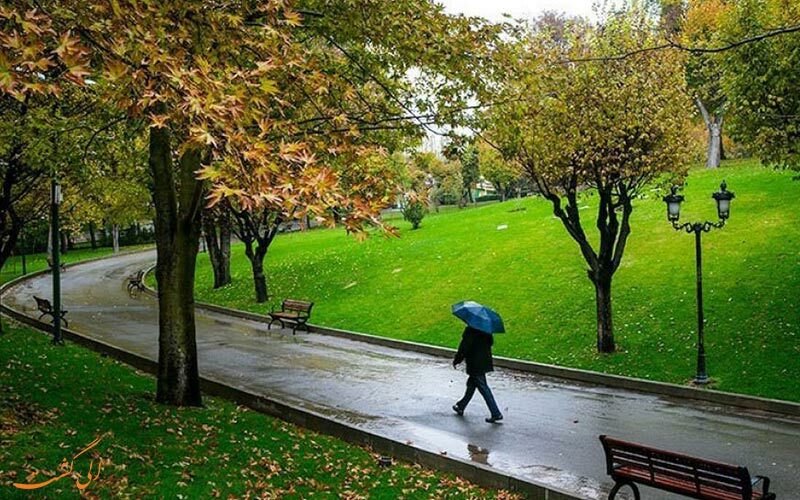 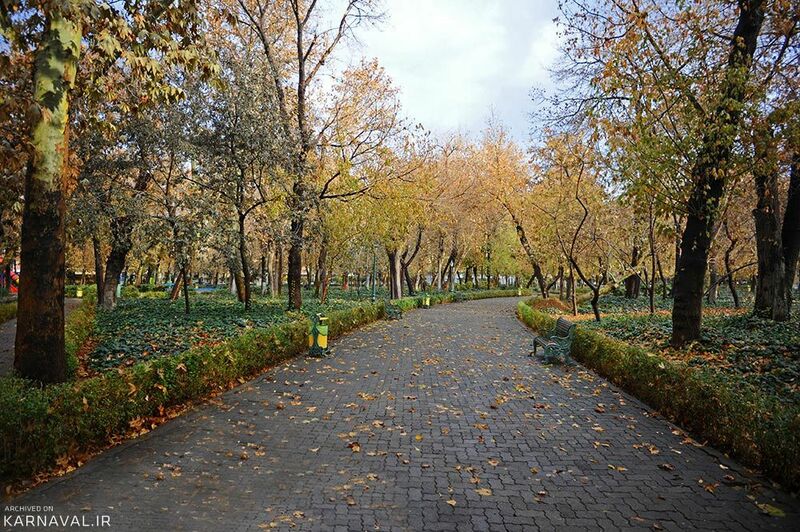 City Park is a 25-hectare park near Imam Khomeini Street in downtown Tehran. It is viewed as the first park of the capital city. 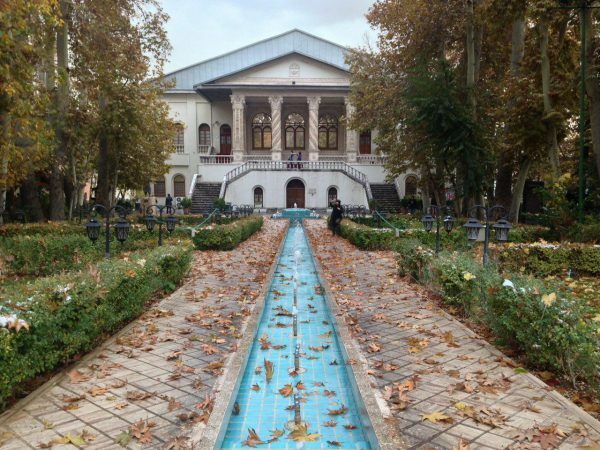 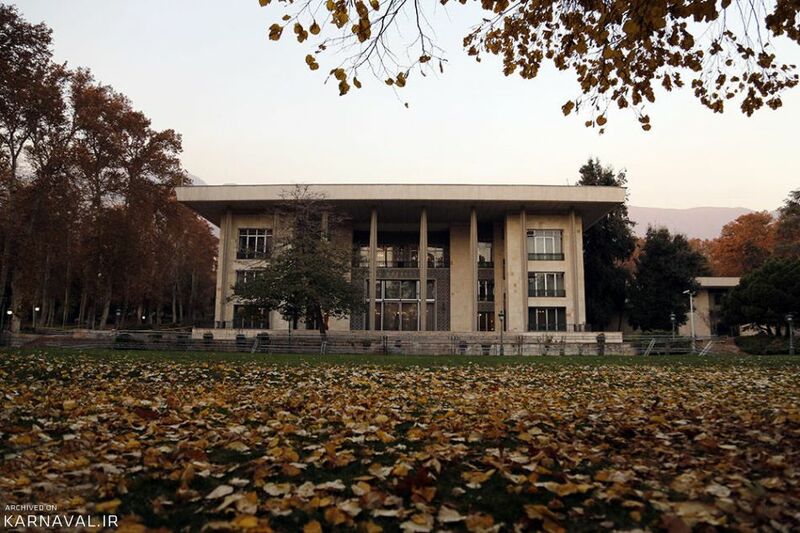 Sa’dabad Cultural and Historical Complex is located in northern Tehran. Under Qajar dynasty, it served as the summer residence of the dynasty’s kings and princes. 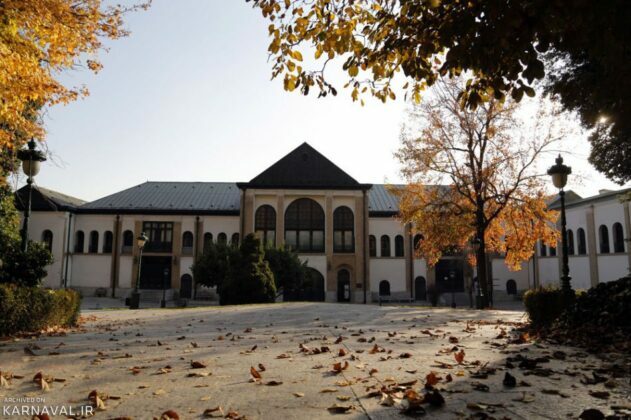 It is now host to various historical museums and an ideal site for walking.